Villa said she filed the complaint for hitting her twice on her buttocks during a Washington D.C. gathering in November. The departure of Michael Dubke, Trump's communications director, comes as aides say Trump has grown increasingly frustrated by allegations of Russian meddling in the 2016 election and revelations of possible ties between his campaign and Moscow. WEST PALM BEACH, Fla. -- Donald Trump's campaign manager will not be prosecuted on a misdemeanor battery charge after prosecutors determined there wasn't enough evidence to convict him of forcibly grabbing a female reporter. MADISON, Wis. — Next Tuesday's Wisconsin presidential primary is emerging as a crucial lifeline for Republicans desperate to stop Donald Trump's march to their party's nomination. JANESVILLE, Wis. — Police are looking for a man who pepper-sprayed a 15-year-old girl as opponents and supporters of Republican presidential front-runner Donald Trump clashed outside a Wisconsin rally. FORT LAUDERDALE, Fla. — The 2016 presidential race may have descended on Wisconsin — but most of the campaign buzz surrounds an incident that happened nearly a month ago in Florida. 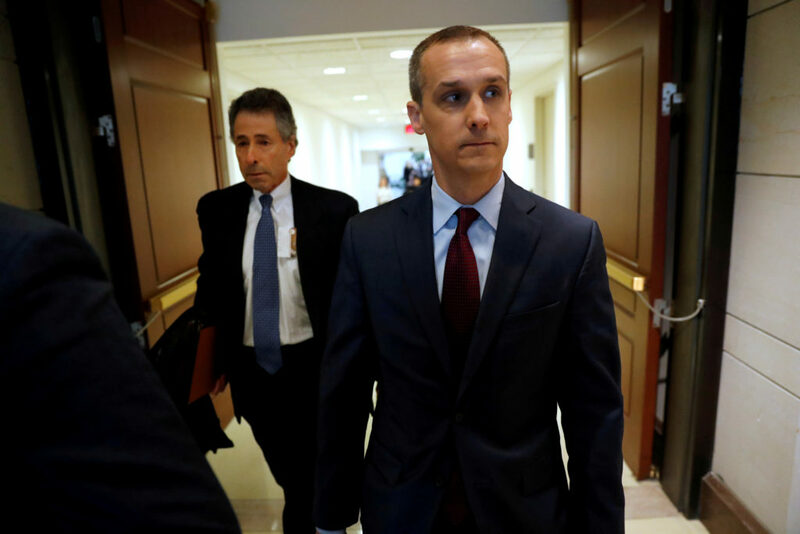 WASHINGTON — Florida police have charged Donald Trump's campaign manager Corey Lewandowski with simple assault in connection with an incident earlier in the month involving a reporter.